Hypomania is a mood state characterized by a persistent and pervasive euphoric or irritable mood, which is manifested by thoughts and behaviors consistent with this state. Unlike mania, which involves psychotic symptoms and seriously impacts the everyday lives of the sufferer, hypomanics are usually fully functioning. involvement in pleasurable activities that may have a high potential for negative psycho-social or physical consequences (e.g., the person engages in unrestrained buying sprees, sexual indiscretions, or foolish business investments). Hypomania is a defining feature of bipolar II disorder and cyclothymia, but can also occur in schizoaffective disorder. However, many people who experience hypomanic episodes credit it with helping them achieve success and boosting their creativity. In support of these assertions, some research even suggests that hypomania may have evolutionary advantages. People with hypomania are generally well-liked and perceived as charismatic, energetic and creative. People experiencing hypomania are typically considered the “life of the party” and have little social inhibition. The Hypomanic Edge, written by John Gartner, goes so far as to claim that a number of historical figures had hypomania, including Christopher Columbus, Alexander Hamilton, Andrew Carnegie, Howard Zinn and Louis B. Mayer. He argues that their exceptional drive and creativity could largely be attributed to hypomania, which imbued them with an almost preternatural energy and focus. The irrepressible musician Iggy Pop was diagnosed with hypomania in the mid-1970s (which helps explain his almost superhuman energy). Because hypomanic episodes lack the severity and disabling qualities of mania, the condition is often difficult to diagnose. However, a hypomanic state can rarely be maintained indefinitely, and may signal the beginning of a more severe manic or depressive episode. Thus, hypomania is usually only diagnosed when the condition escalates into a manic state, or slides into a depressive one. Monroe’s performance is remembered for a numerous reasons, including the persistent rumor that she had had an affair with President Kennedy (and perhaps his brother Robert Kennedy as well). These allegations began to surface in the mid-1960s, but did not enter the mainstream press until the 1970s. A number of biographies of Monroe and the Kennedy’s corroborate this rumor, and many also allege that a heart-broken and increasingly unstable Monroe turned to JFK’s brother Robert (Bobby) after the President decided to break off the affair. Sadly, the final days of Monroe’s life were marked by addiction to prescription medications and alcohol, severe depression and interpersonal problems. The circumstances surrounding her death in 1962 have remained a mystery and have provided endless fodder for conspiracy theorists; though classified as a “probable suicide,” the possibility of an accidental overdose, as well as the possibility of homicide, has never officially been ruled out. Major depressive disorder (also known as clinical depression) is a mental disorder characterized by an all-consuming low mood and loss of interest and pleasure in the activities that previously elicited happiness. The onset of Major depressive disorder usually occurs between the ages of 30 and 40 years, and for unknown reasons, is diagnosed twice as often in women than it is in men. Recurrent suicidal ideation without a specific plan, or a suicide attempt or a specific plan for committing suicide. Moreover, the above-listed symptoms must represent a break from the individual’s normal mood and cannot be caused by a medical condition, illicit drugs/prescription medication and/or bereavement. 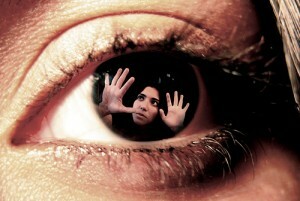 Major Depressive disorder is usually treated with a combination of antidepressants and traditional psychotherapy. Cognitive behavioral therapy (CBT), which relies on a no-nonsense, goal oriented approach, has been found to be especially effective in treating low-grade to moderate depression. 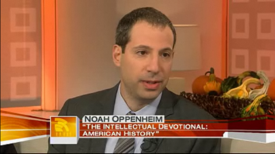 However, research has not demonstrated its efficacy with respect to severe manifestations of clinical depression. 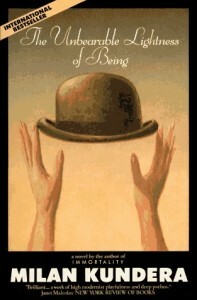 Milan Kundera’s masterpiece, “The Unbearable Lightness of Being” (1984), chronicles the lives of three characters through the Prague Spring, the August 1968 Soviet invasion of Czechoslovakia and its aftermath. The novel grapples with the concept of “eternal return” (also known as “eternal recurrence”), which posits that the universe has been recurring, and will continue to recur ad infinitum, in a self-similar form. This concept is rooted in Indian and Egyptian philosophy, and was taken up by the Pythagoreans and Stoics. However, with fall of antiquity and the spread of Christianity, the concept of “eternal return” was gradually lost. However, “eternal return” was given a second life by Friedrich Nietzsche, who believed that it furnished man with a reason to affirm life in the face of a world without God. Kundera both builds on and challenges Nietzsche’s concept of eternal recurrence by suggesting that each person has only one life to live, and that the occurrences in one’s life shall never occur again-thus the “lightness” of being, because individual human decision do not have universal significance. However, the insignificance of our decisions-the essence of our being- causes great human suffering every human being wants to believe that their lives have transcendent meaning. Thus, our insignificance is ultimately experienced as unbearable. “It is very appropriate that from this cradle of the Confederacy, this very heart of the great Anglo-Saxon Southland, that today we sound the drum for freedom as have our generations of forebears before us time and again down through history. Let us rise to the call for freedom-loving blood that is in us and send our answer to the tyranny that clanks its chains upon the South. In the name of the greatest people that have ever trod this earth, I draw the line in the dust and toss the gauntlet before the feet of tyranny, and I say segregation now, segregation tomorrow, segregation forever.”- George Wallace, from his inaugural speech as governor of Alabama (1963). 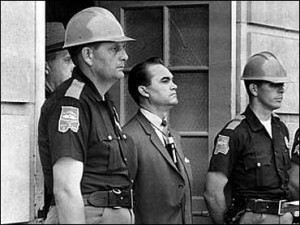 In November 1962, George Wallace was elected governor of Alabama in a landslide victory, largely based on his pro-segregationist views. Putting his money where his mouth was, Wallace stood in front of Foster Auditorium at the University of Alabama on June 11, 1963, in an effort to keep black students Vivian Malone and James Hood out of the building. Wallace only stepped aside after being confronted by a throng of federal marshals, Deputy Attorney General Nicholas Katzenbach and the Alabama National Guard. Bowed but unbroken, Wallace continued his fight against, “Martin Luther King and his group of pro-Communists who have instituted these demonstrations,” by again unsuccessfully attempting to stop four black students from enrolling in elementary schools in Huntsville, Alabama in 1963. In the 1970s, Wallace became a born-again Christian and claimed to have realized the error of his ways. Conveniently, his change of heart dovetailed with a significant increase in the number of black voters in Alabama. In an appeal to black voters, Wallace stated in 1979 that, “I was wrong. Those days are over and they ought to be over.” However, to be fair to Wallace, his term as Governor (1983-1987) saw a record number of black appointments to government positions for its time. 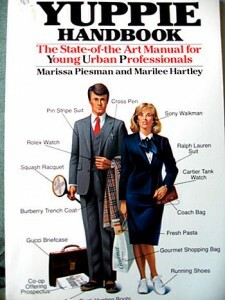 The term “Yuppie” was first coined in the early 1980s, and stands for “young urban professional” or “young upwardly mobile professional.” At first, “Yuppie” was employed as a media catchphrase to describe the phenomenon of twenty and thirty-something, financially secure, upper-middle class people who flocked to urban enclaves such as New York of Los Angeles. However, the term “Yuppie” soon took on a more derogatory connotation, and came to represent the perceived materialism, self-centeredness and shallowness of these young urbanities in the 1980s and early 1990s. Influential cultural depictions of yuppies and their excesses, such as Tom Wolfe’s “The Bonfire of the Vanities” and Jay McInerney’s “Bright Lights, Big City,” came to define the archetypal yuppie as numbed by the empty materialism of modern life, devoid of depth and spiritually empty. 1983. 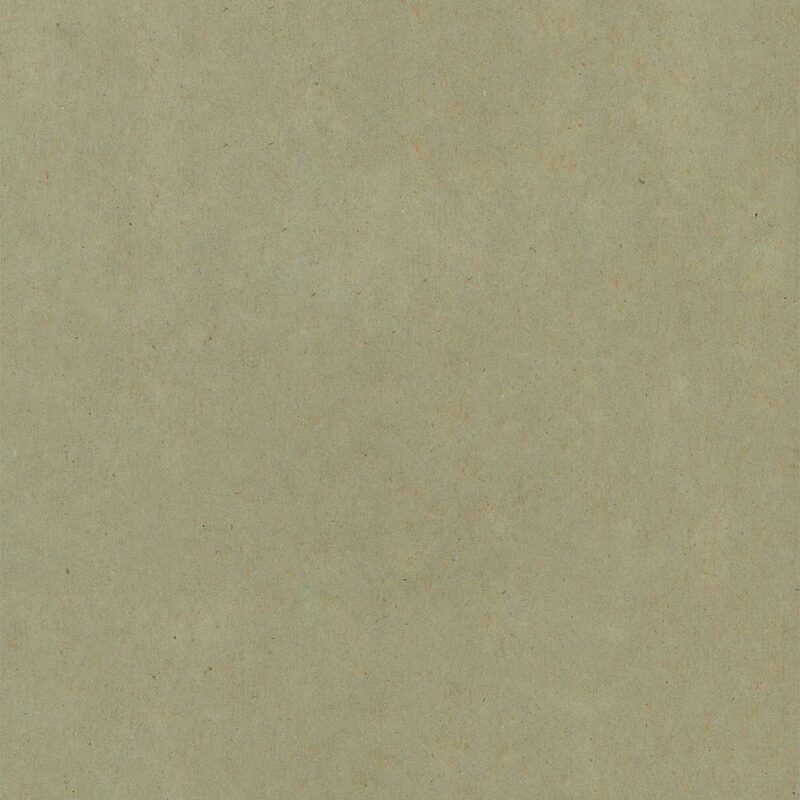 A value-neutral term occasionally popping up in print as a successor to preppie. 1984. The takeoff year. It started as a political buzzword to describe the followers of Gary Hart and ended up as a catchall label for the Doonesbury generation. 1985. Now uttered with a slight sneer. Slowly, it starts to be used as an adjective modifying the noun greed. 1986. The first recorded use of the phrase “death of the yuppie.” In hindsight, this can be seen as wish fulfillment. 1988. A consensus that the flashy life-style is doomed by the old-money values of President-elect George Bush. 1989. The fading finances of corporate raiders herald the bonfire of yuppie vanities. 1990. Yuppies are once again pronounced dead on the arrival of the recession. While Shapiro may have been correct when he stated that the original “Yuppie” was heading for extinction, he did not anticipate that the term would outlive its host by mutating with the zeitgeist. Since its “extinction” in 1991, the “Yuppie” has spawned a host of related terms describing the variously young, materialistic and self-centered, such as “Bobos” (Bourgeois Bohemians), “DINK’s” (Dual income, No kids), “Guppies” (Gay Urban Professionals) and the currently phenomenon of the “Scuppie” (The Socially Conscious Upwardly-Mobile Person).